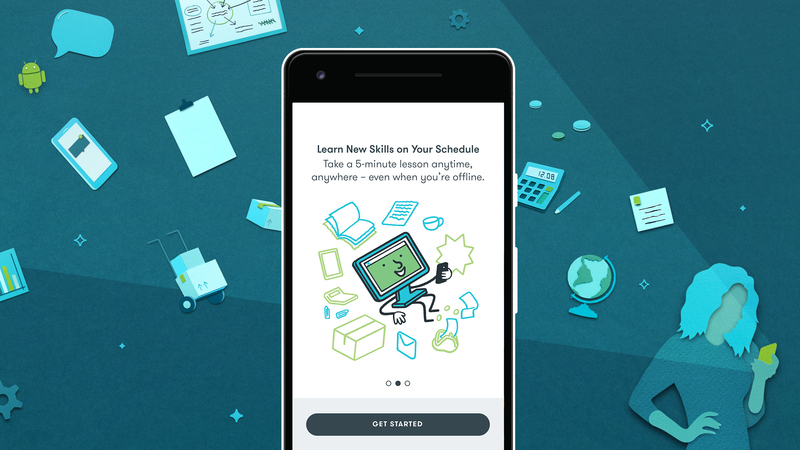 Google Primer is a free mobile app offering interactive lessons on business and marketing topics that take 5 minutes or less. Since joining the team as Design Lead in March 2017, I’ve introduced several new features in the app as well as a completely new look & feel. The redesign was triggered by an effort to make the app more accessibility compliant, which ultimately required making some big changes to the UI. 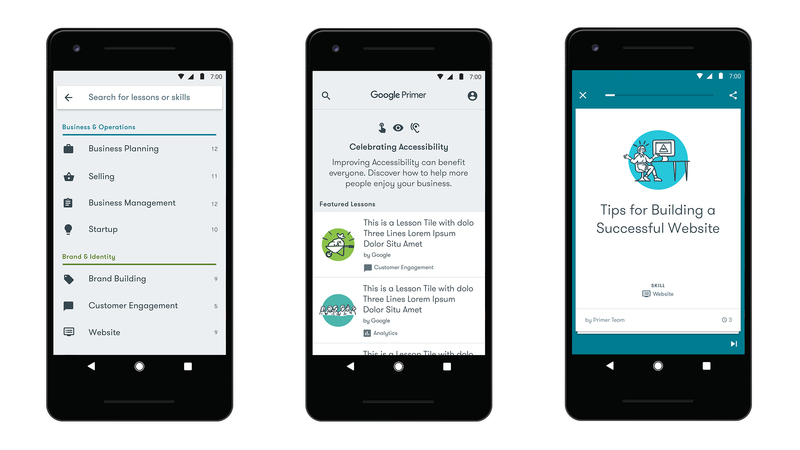 As of May 2018, we launched a fully accessible new version of the app so that users of any and all abilities can navigate, understand, and use Primer successfully.